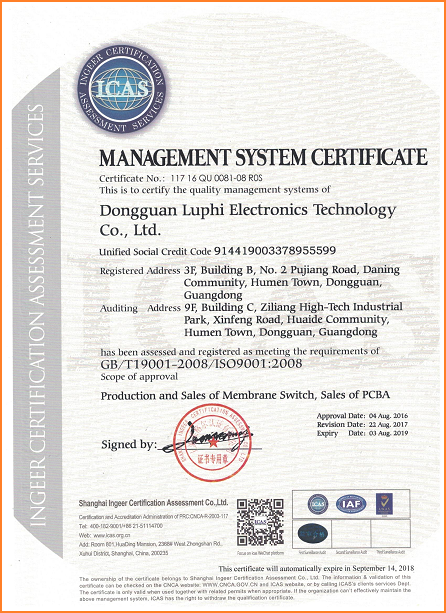 LCM means liquid crystal display module. It used to drive the TFT LCD to display the designed characters and symbols. 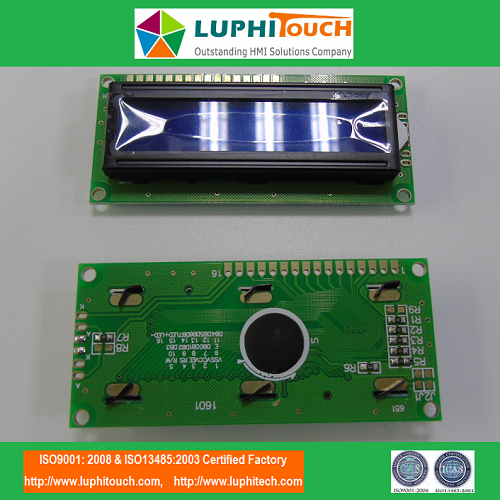 This module consits of the TFT LCD part and bottom PCBA part. On the PCBA part has a BGA and some other SMT assembled electronic components. For the printed circuit board, except for the conventional rigid PCB and flex copper PCB(also known as FPC), there is another new one, which is silver printed PET foil circuit. We call all of them as printing electronics. When we saying PCBA it usually means assemble electronic components on the rigid circuit board(PCB), and this is also the common ones we usually see in the market. 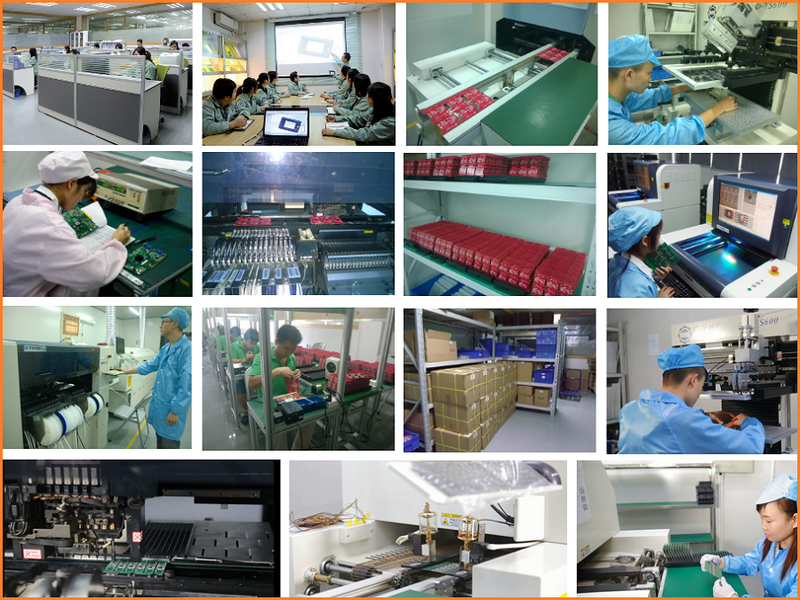 To assemble components on FPC is also usually seen in the market, but except for PCBA and FPCA, there is another assembly, which is PETA. For the PETA, the circuit board is the silver printed circuit foil and we can assemble the LEDs, capacitors, resistors, photoresistor, connector and some other components on it. This usually used for the membrane keypads/Membrane Switches. Rigid PCB Assembly (short for PCBA): the materials are usually are FR-4.High TG FR4.Halogen Free Material, Rogers, Arlon, PTFE, Taconic, Isola, Ceramics, Aluminum, Copper base etc. It is rigid and have very good support feature. Due to it is rigid so it also couldn't be bended for some special application. Also due to its rigid capability, it has best reliability and also easy for the components assembly. The rigid PCB can be single layer and multilayers. 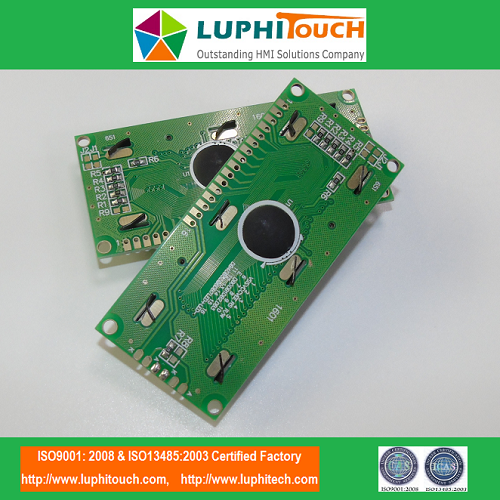 LUPHITOUCH has our PCB assembly factory for SMT/SMD assembly (also including Flexible Printed Circuit assembly and silver printed PET circuit assembly), through-hole and mixed technology PCB assemblies. BGA down to 0.25mm pitch, 0201 component placements and leadless devices assembly can also be available. We also do the Integrated Assemblies and turnkey assemblies for our customers. 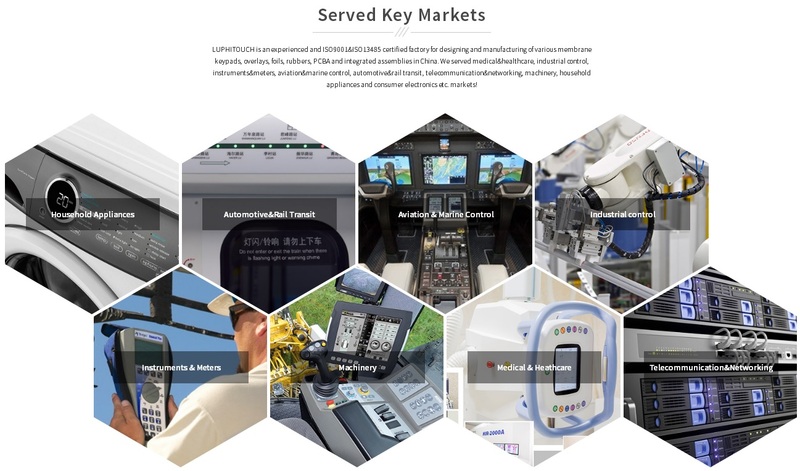 From the product design, drawings making, tool making, electronics components sourcing and suggestion, plastic, metal, rubber, membrane keypad, wire harness, LCD, touchscreen etc. sourcing and assembly, final testing, and shipping. 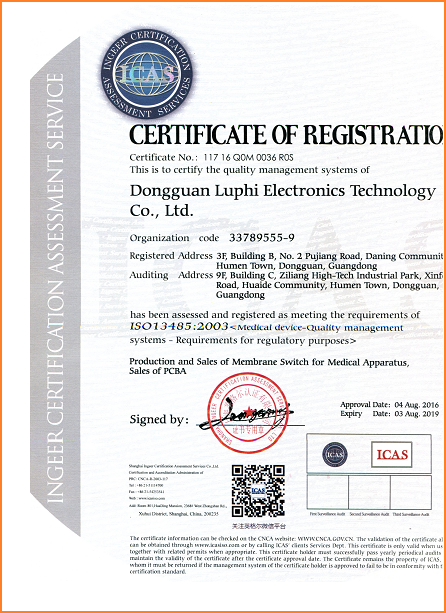 Our own PCBA factory is certified by ISO9001 and ISO14001. Our PCBA manufacturing service focus on the prototypes to midvolume production. 3 advanced SMT lines, 2 THT lines, silk screen printer, reflow oven, wave soldering, cleaning system, BGA rework station, AOI, cleaning system. 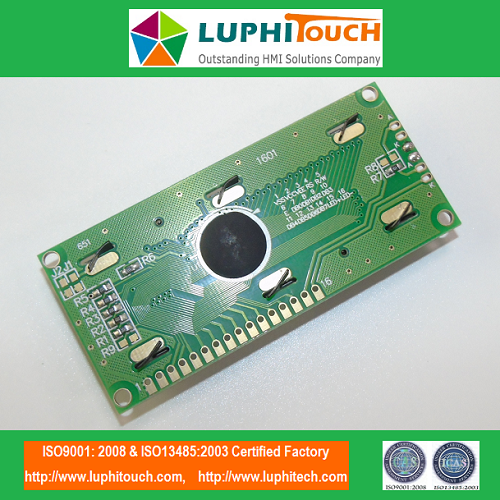 In light of environmental concerns and customer request, we can offer lead-free PCB assembly which complies with RoHS standards. We are well sophisticated with decoding and burning program for you. Related test frame will be built to ensure products work effectively according to your requirements. 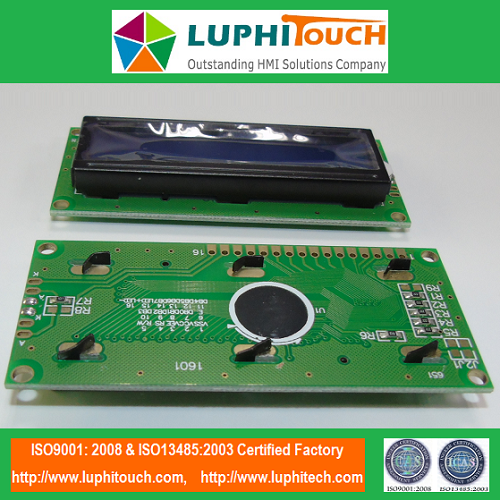 Looking for ideal TFT LCD Module PCBA Manufacturer & supplier ? We have a wide selection at great prices to help you get creative. All the TFT LCM PCBA are quality guaranteed. We are China Origin Factory of Multicolour TFT LCD Display Module PCBA. If you have any question, please feel free to contact us.